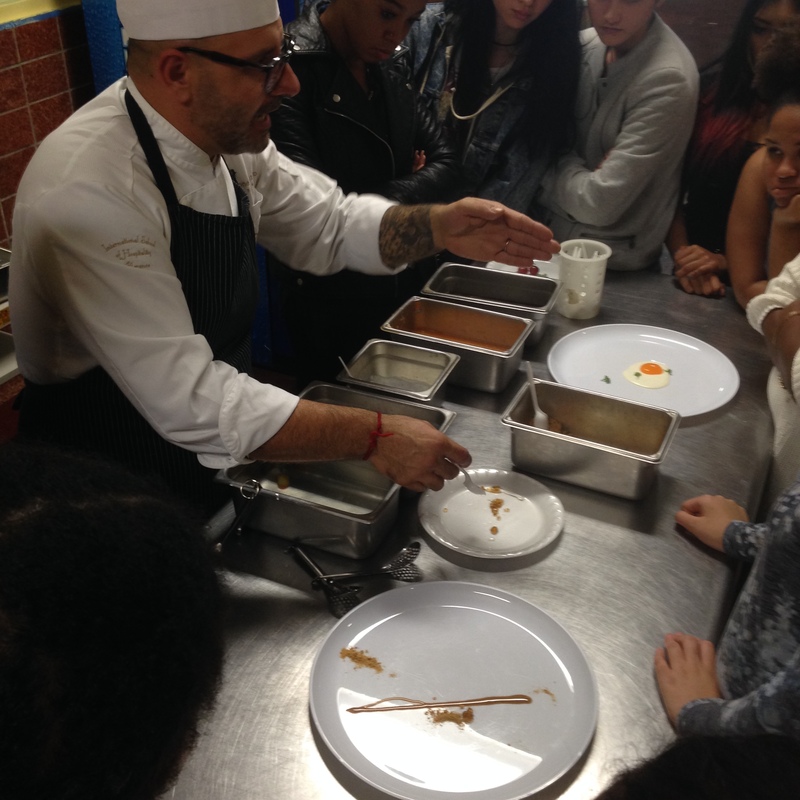 When speaking of Back-Packing through Europe, it seems like it can only be a reality for some and I have made it my personal mission to encourage our students to believe that ANYTHING can be their reality, they only have to WANT IT BAD ENOUGH and of course WORK HARD FOR IT. 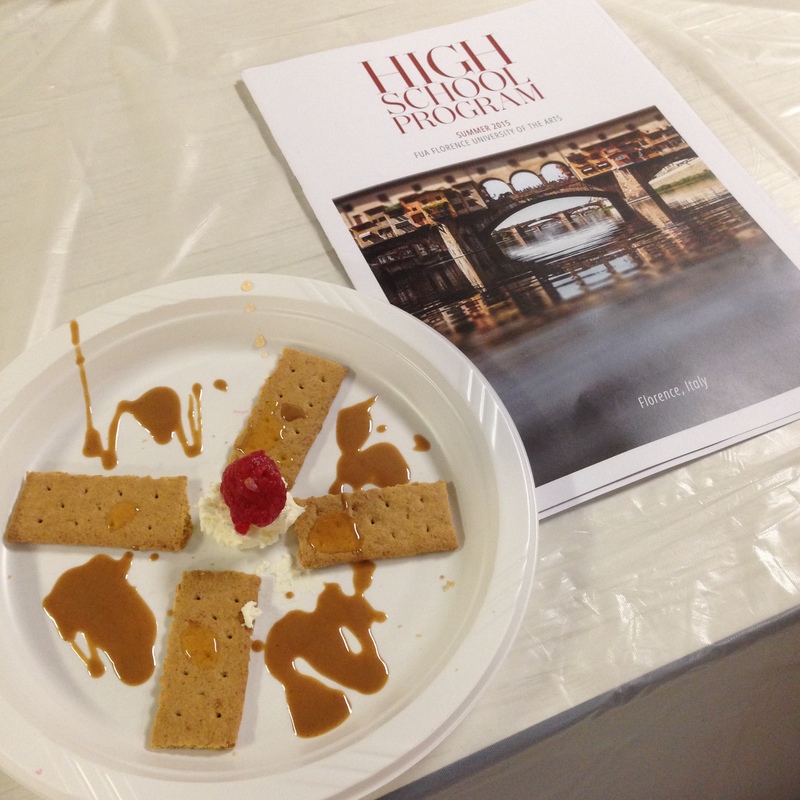 In my travels abroad I have had the wonderful destined privilege of crossing paths with amazing people and one of them is Gabriella Ganugi, founder of Florence University of the Arts. 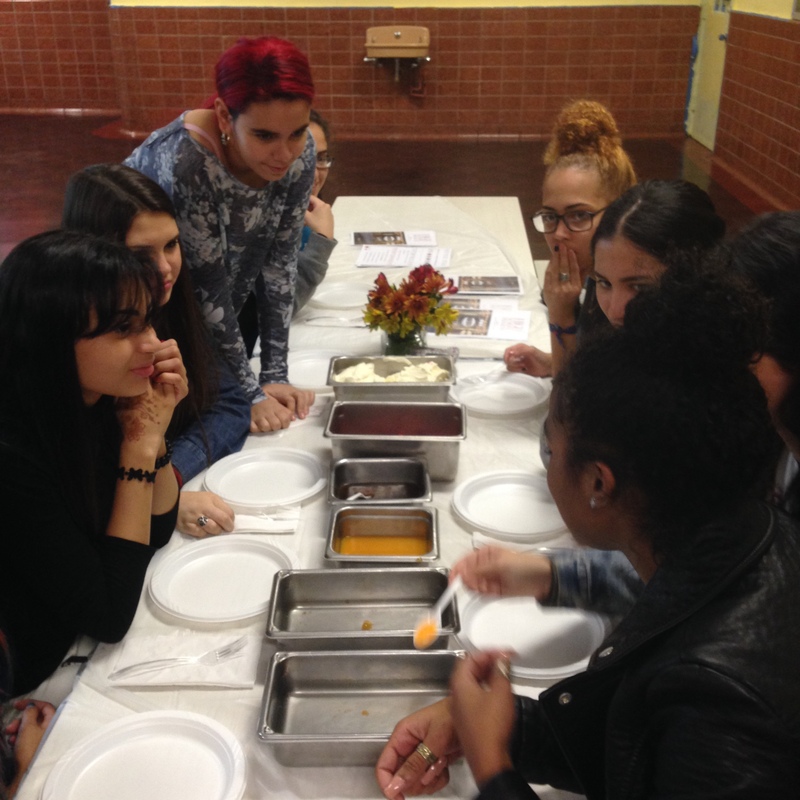 This year marks the second time they visit our school to introduce the very possible experience of studying abroad in Florence, Italy. 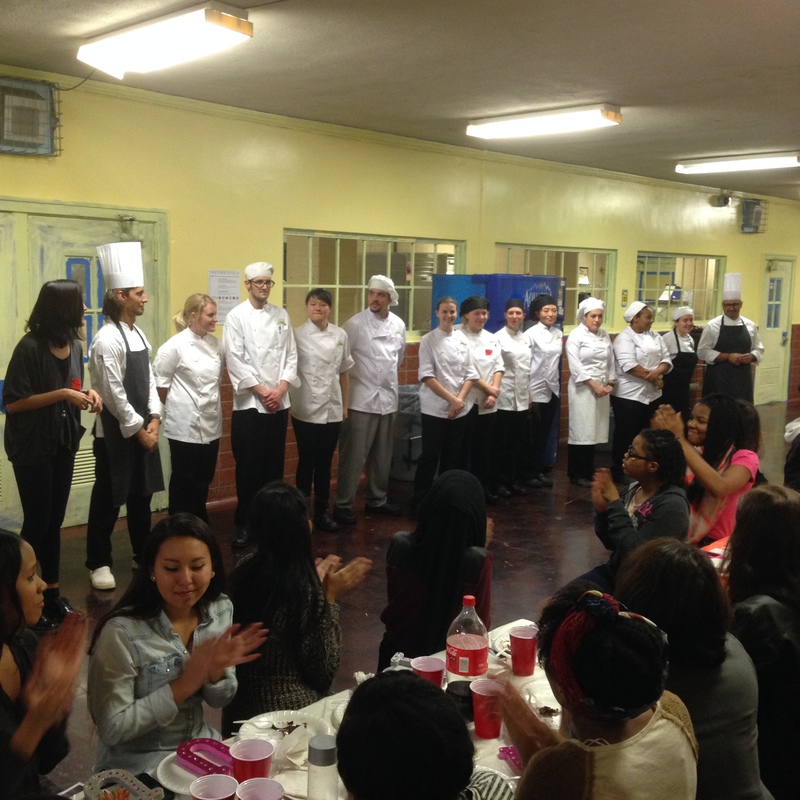 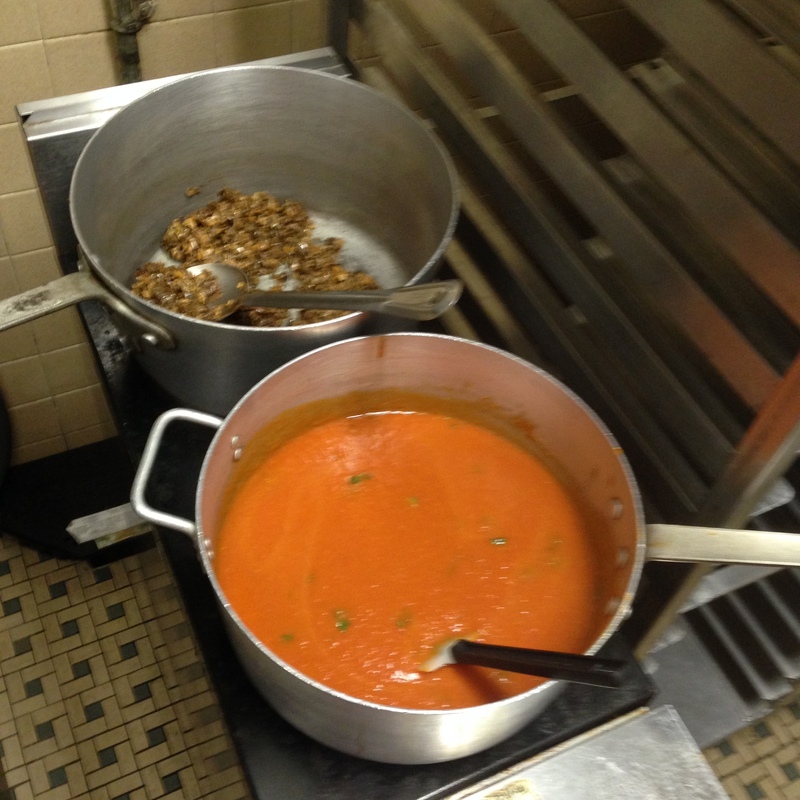 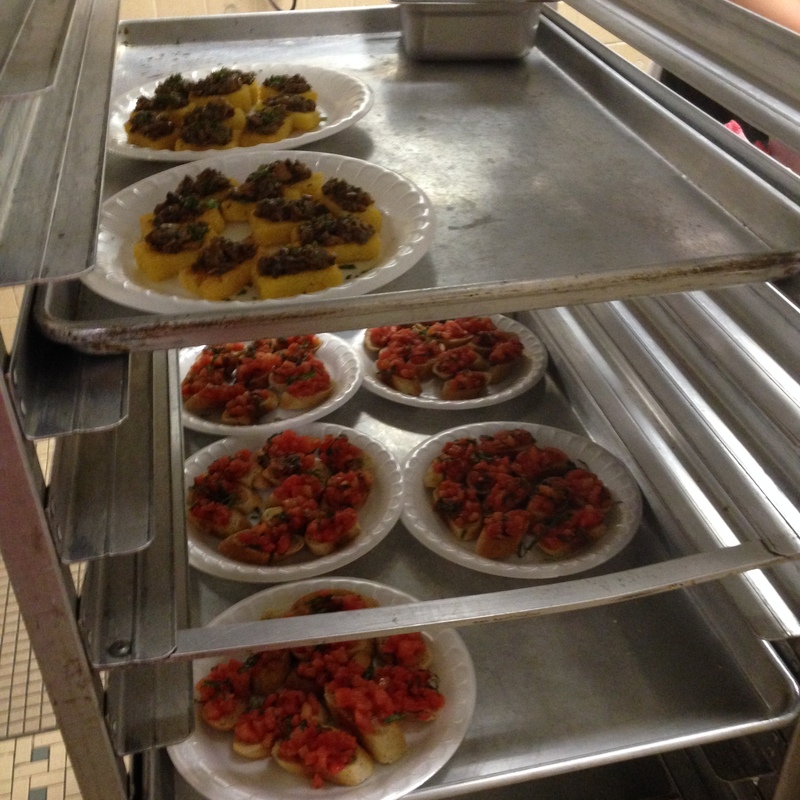 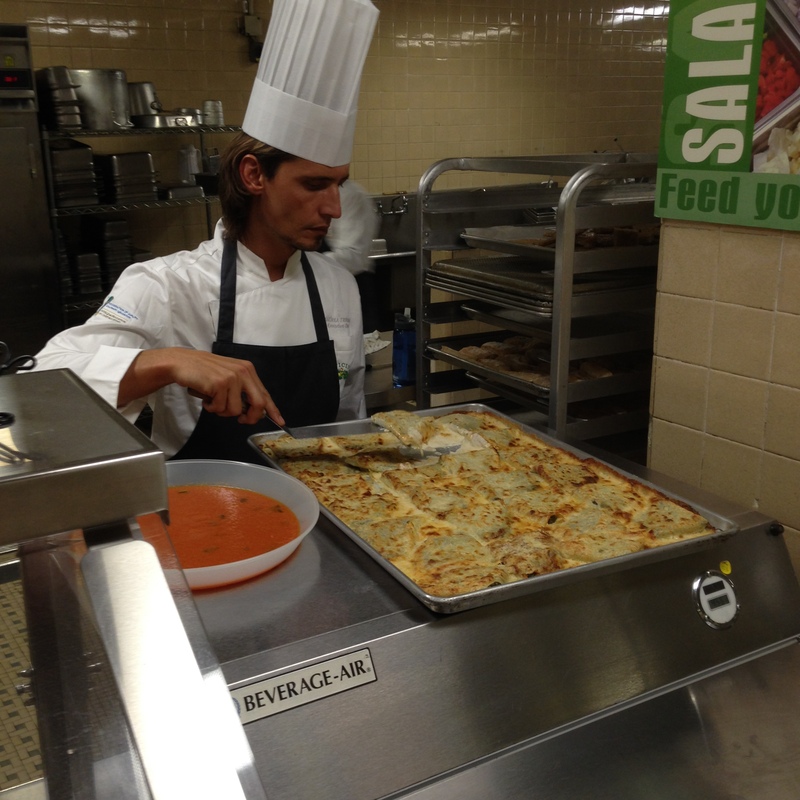 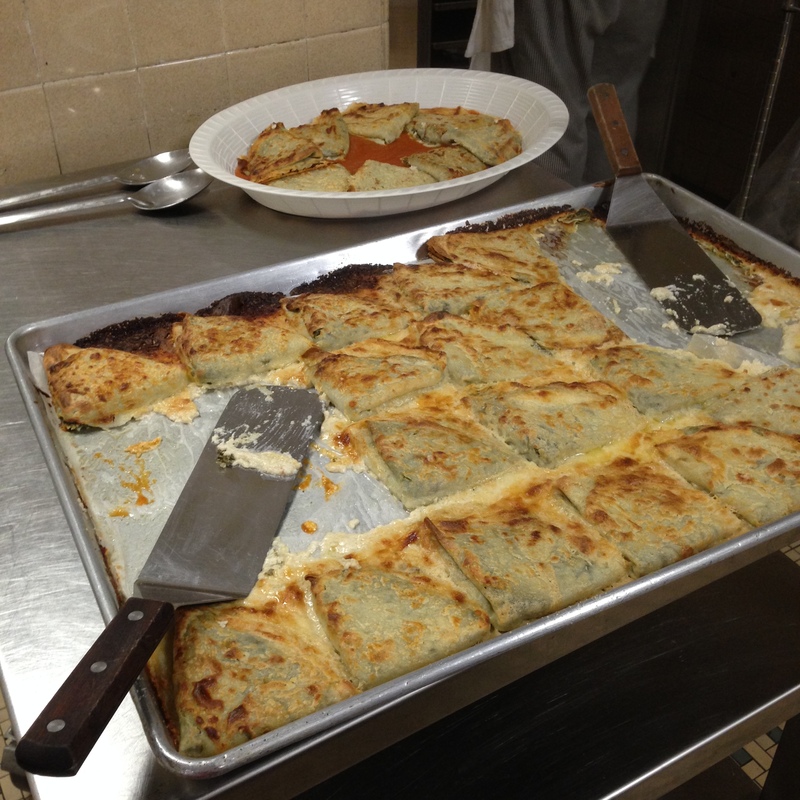 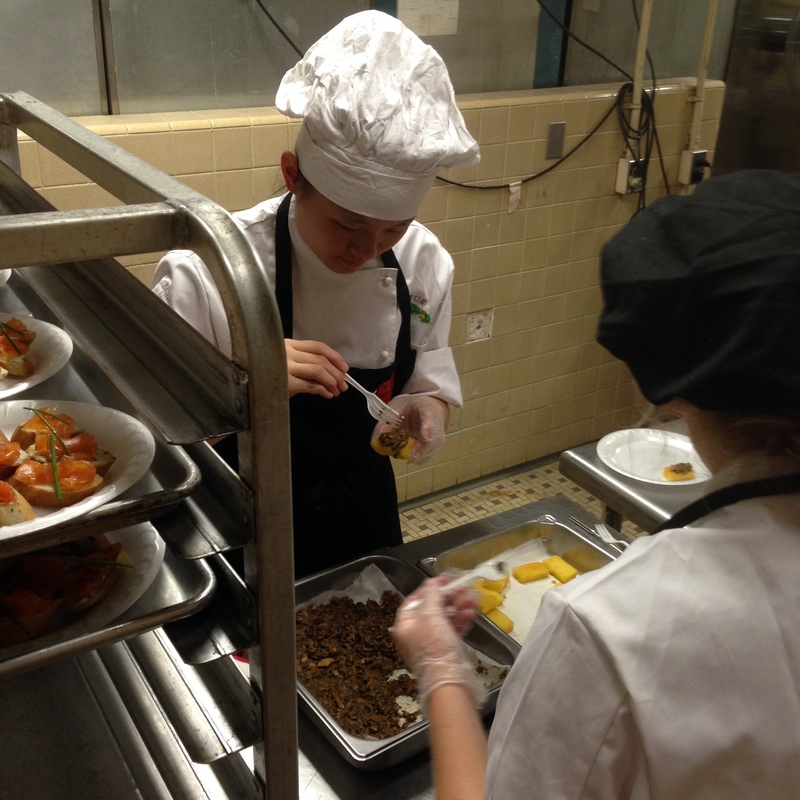 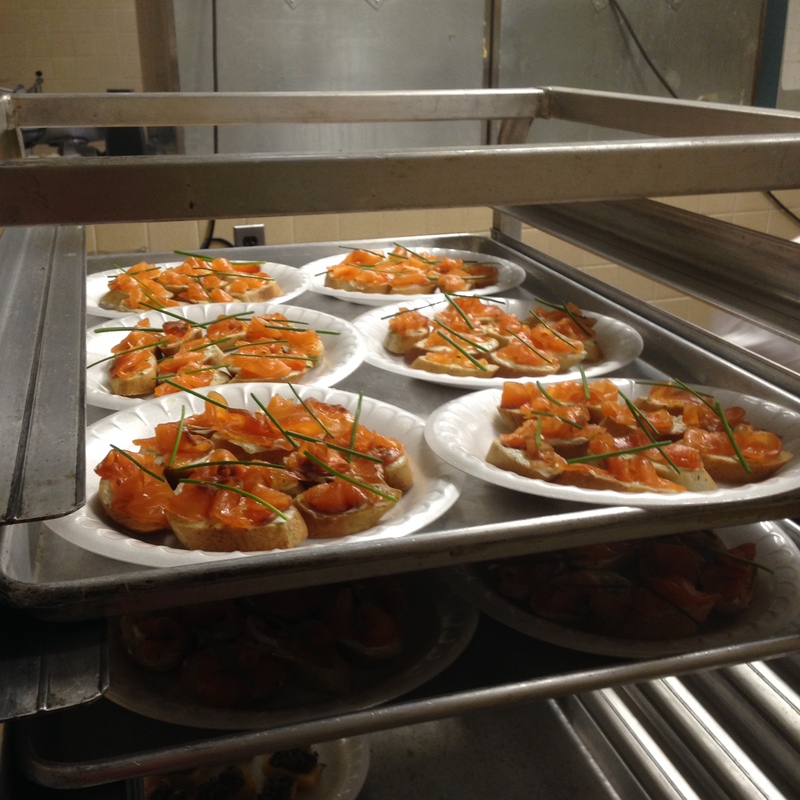 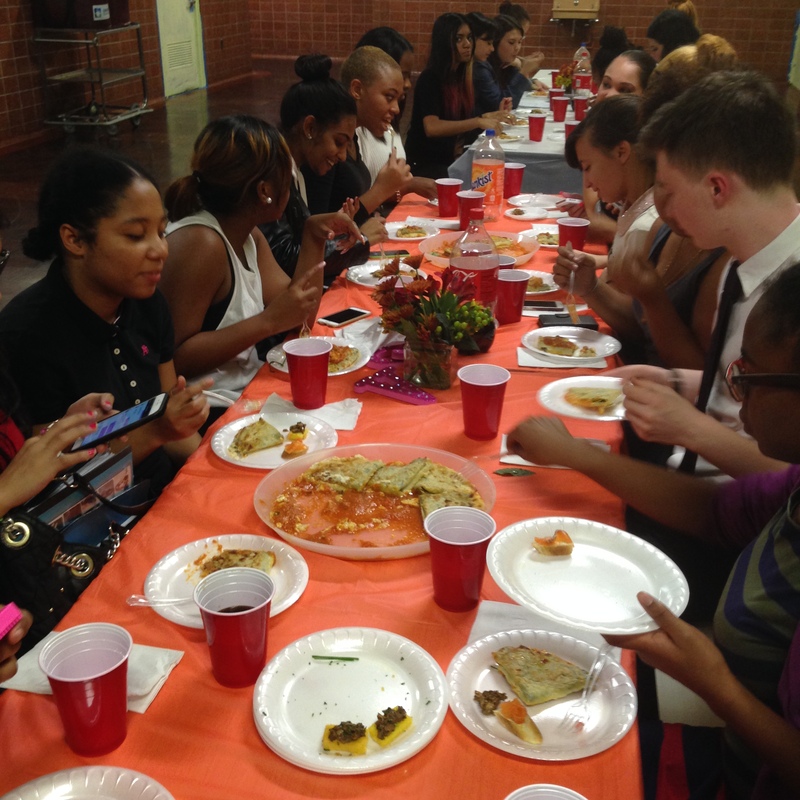 Their culinary program, in collaboration with the Apicius School had a team of students that took over our student cafeteria and created a 4 course Tuscan banquet for our students and staff. 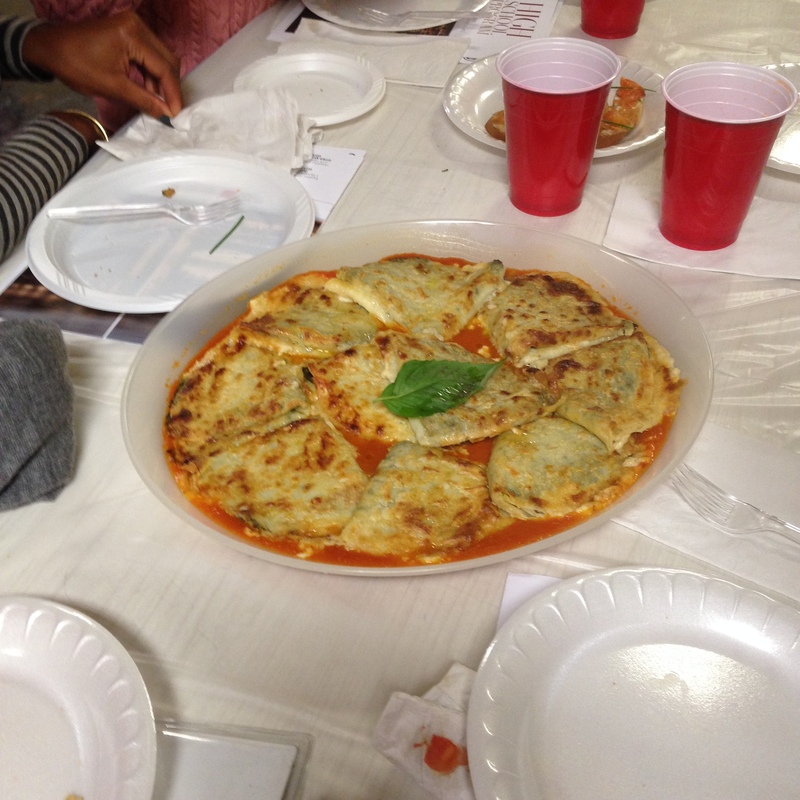 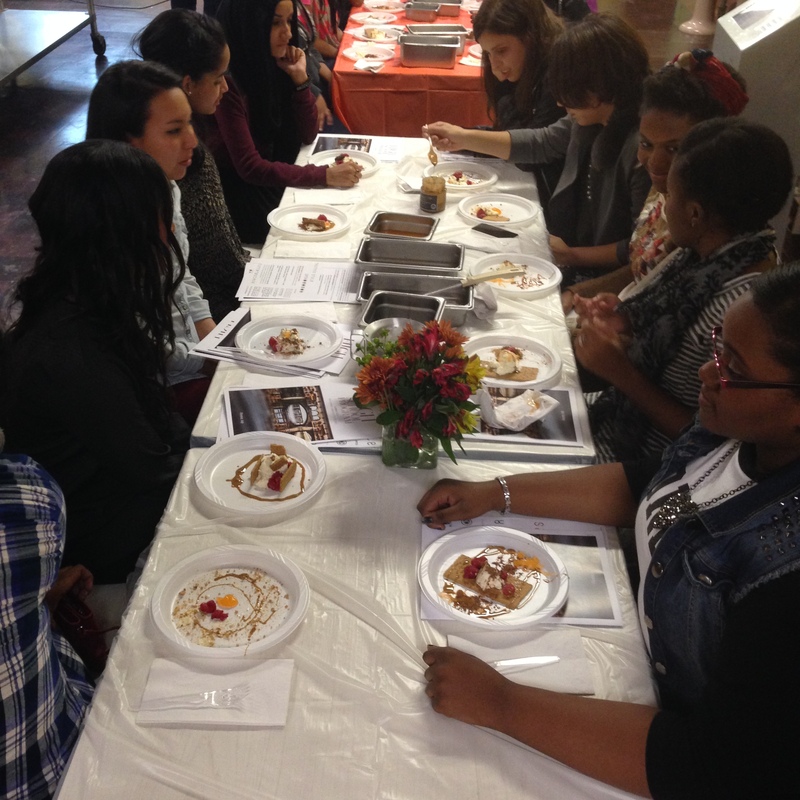 The students were introduced to ‘Food Styling’. 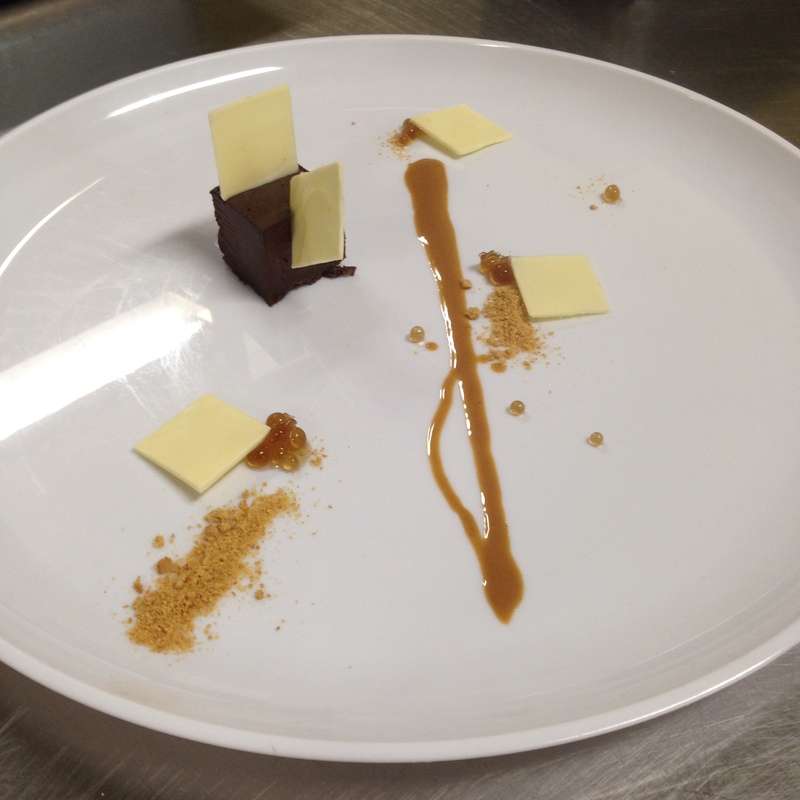 Pastry Chef Simone from Tutto Toscana presented a themed demonstration ‘Metamorphosis’. 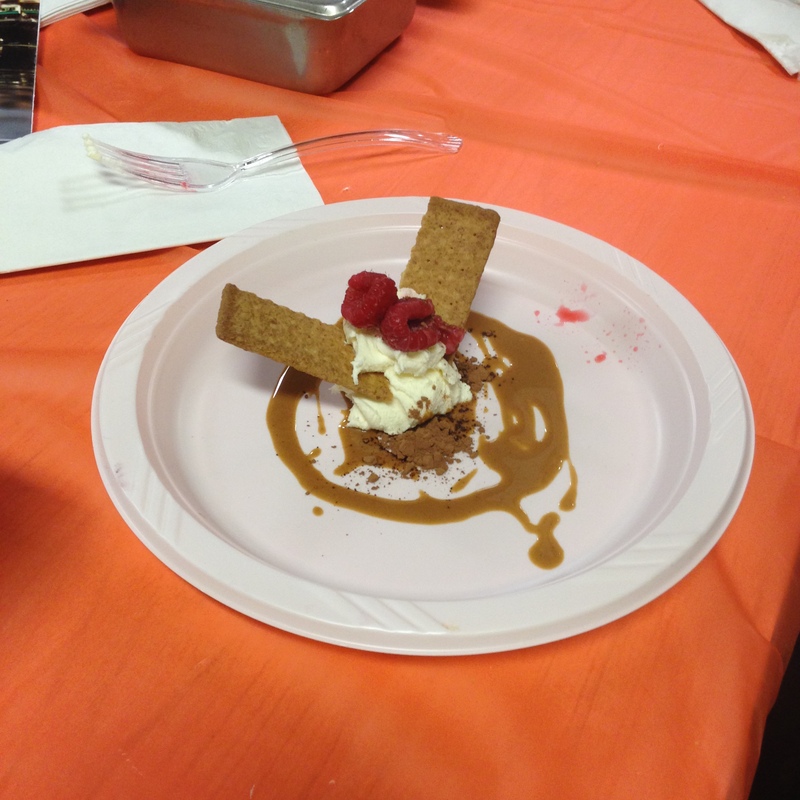 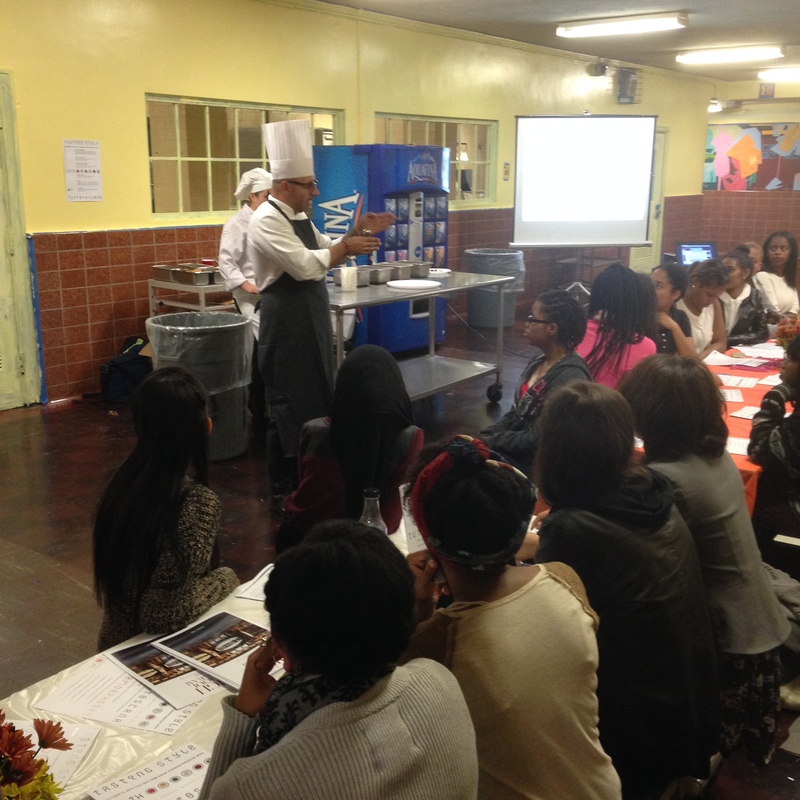 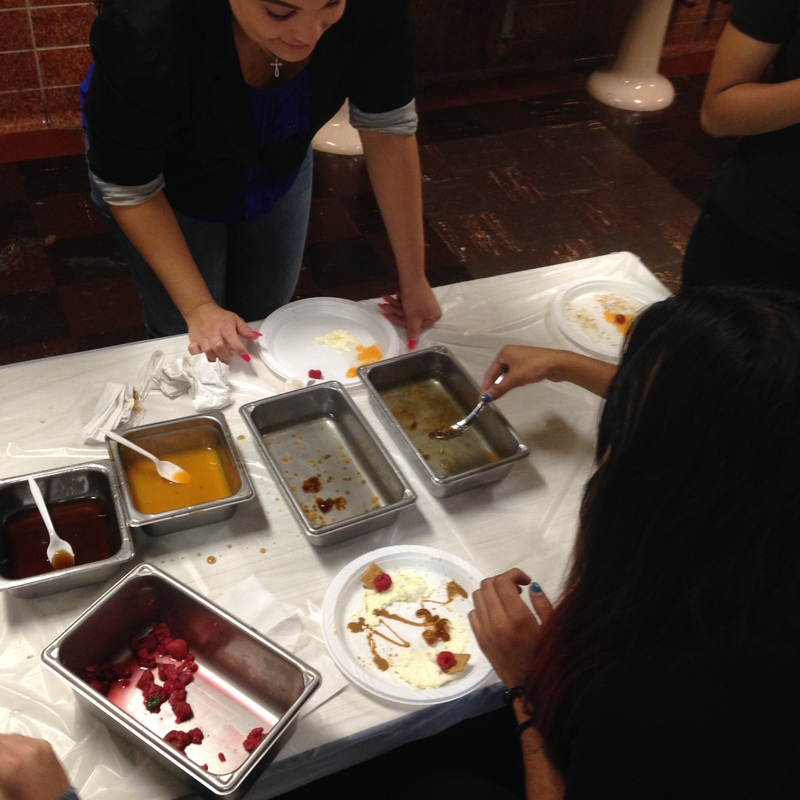 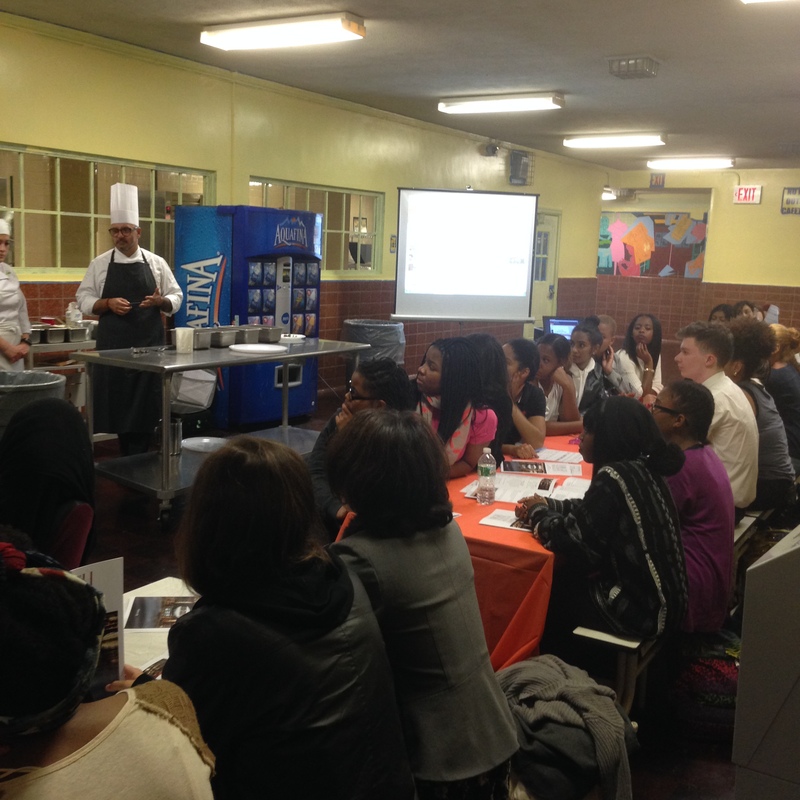 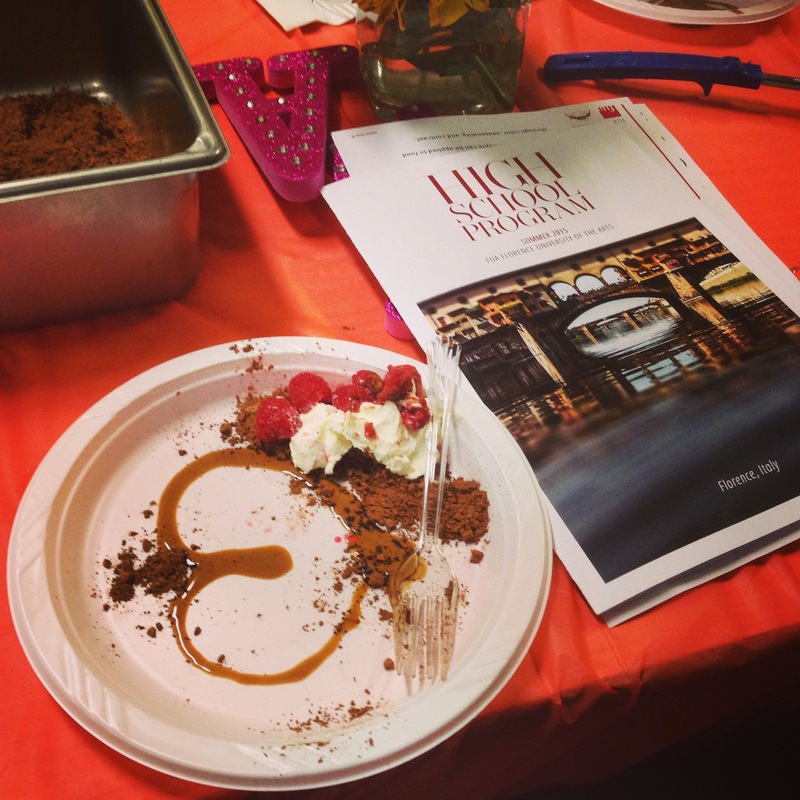 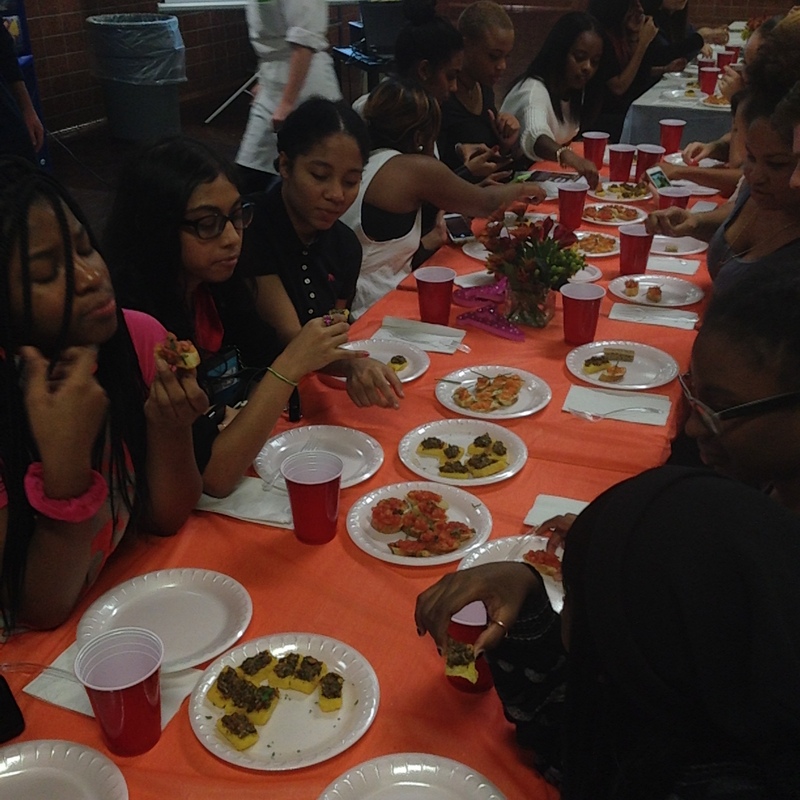 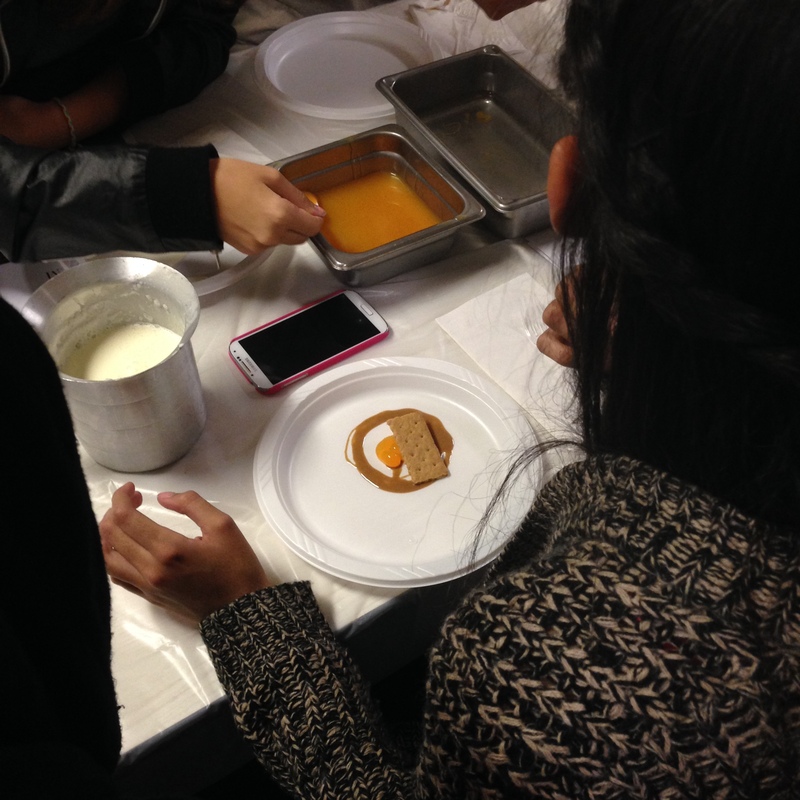 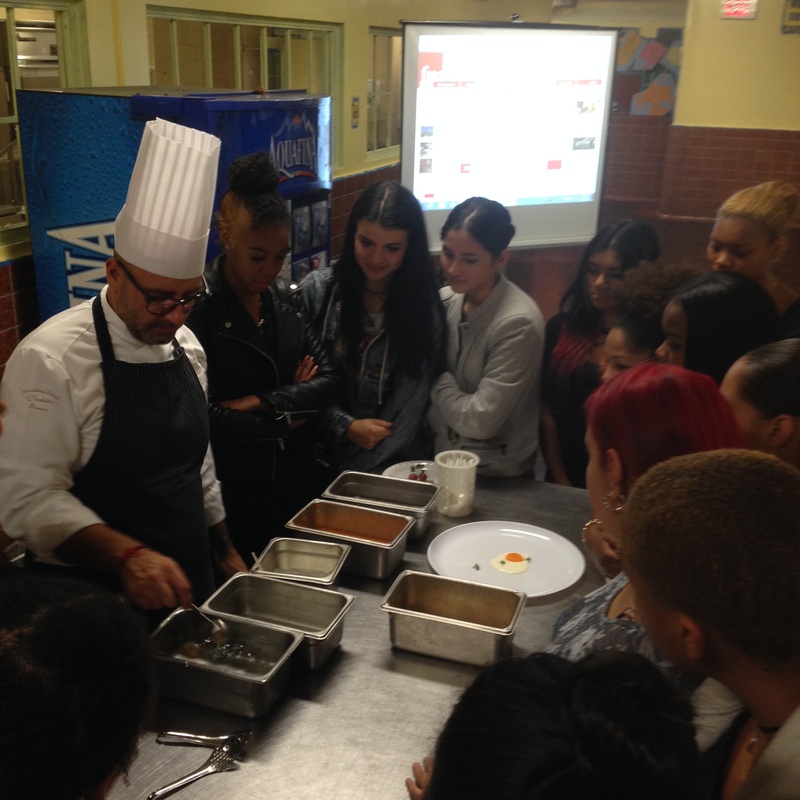 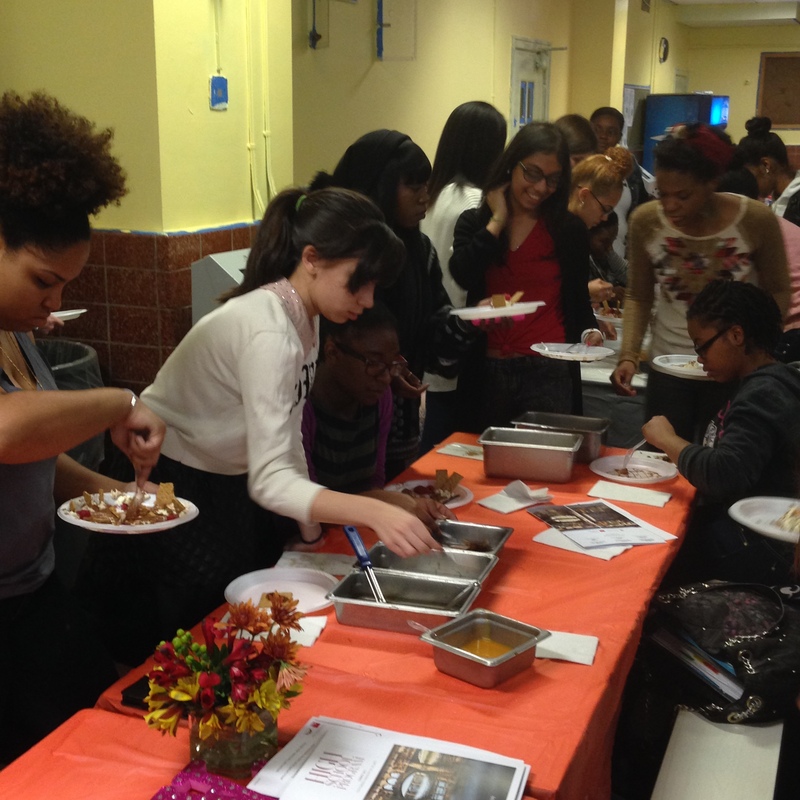 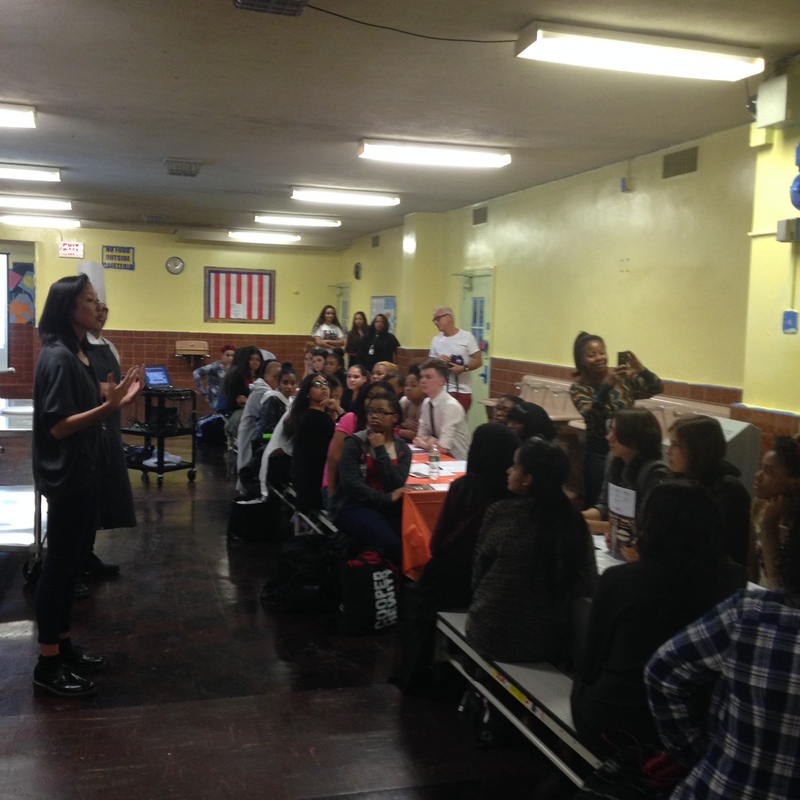 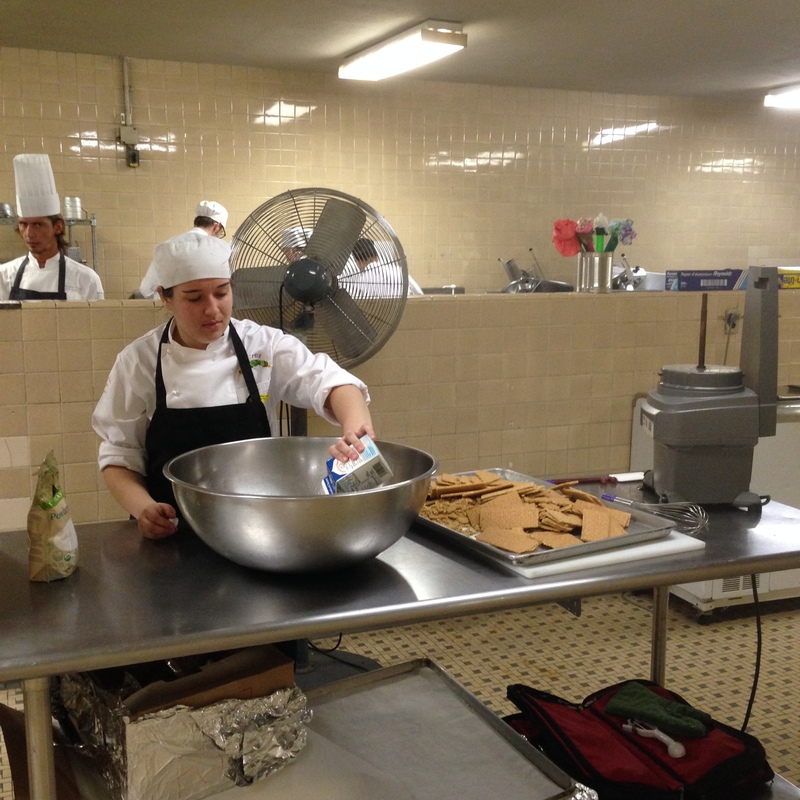 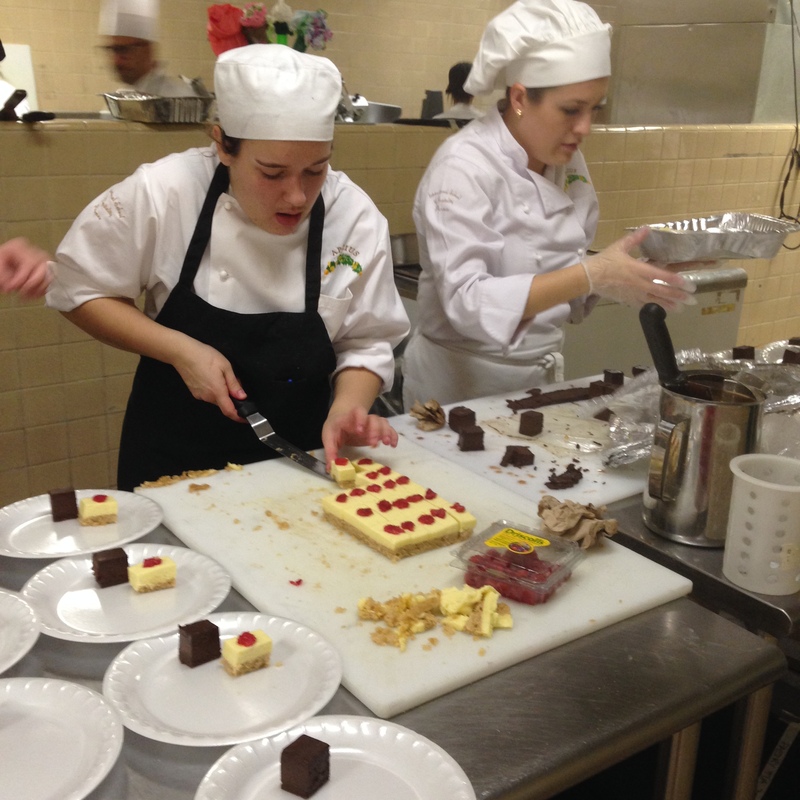 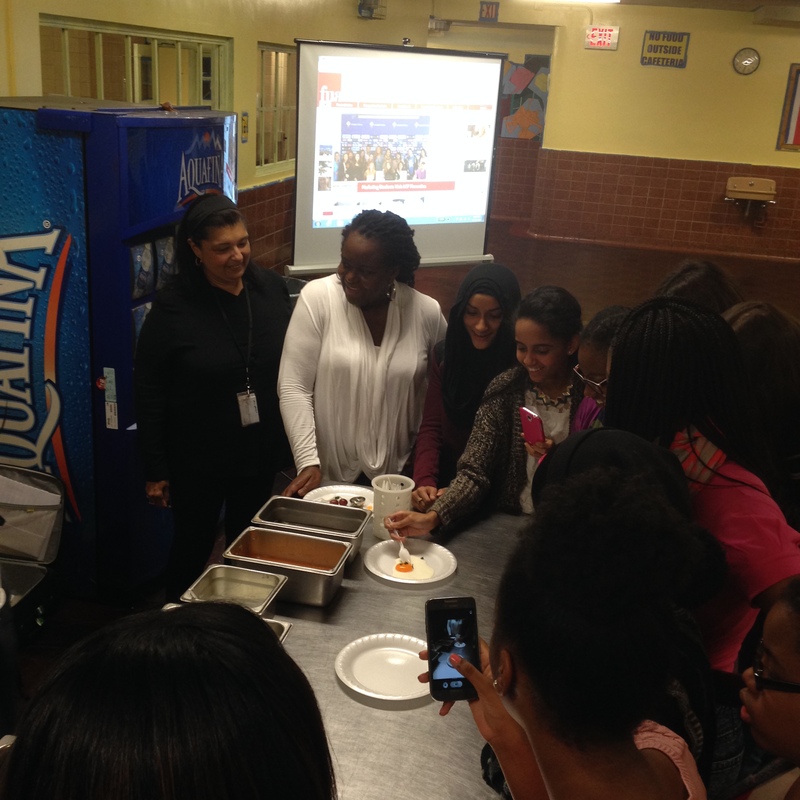 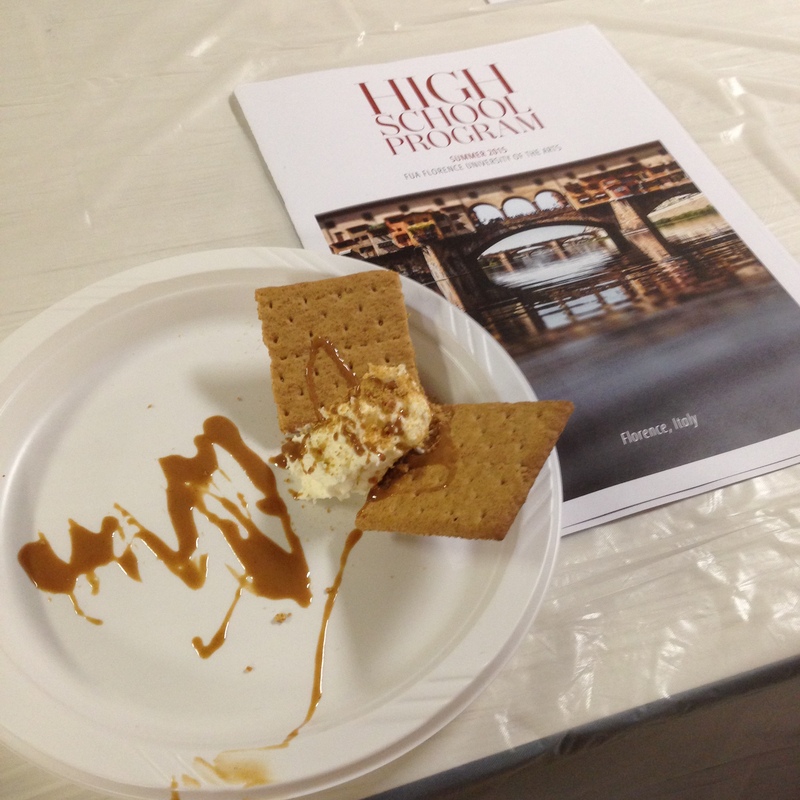 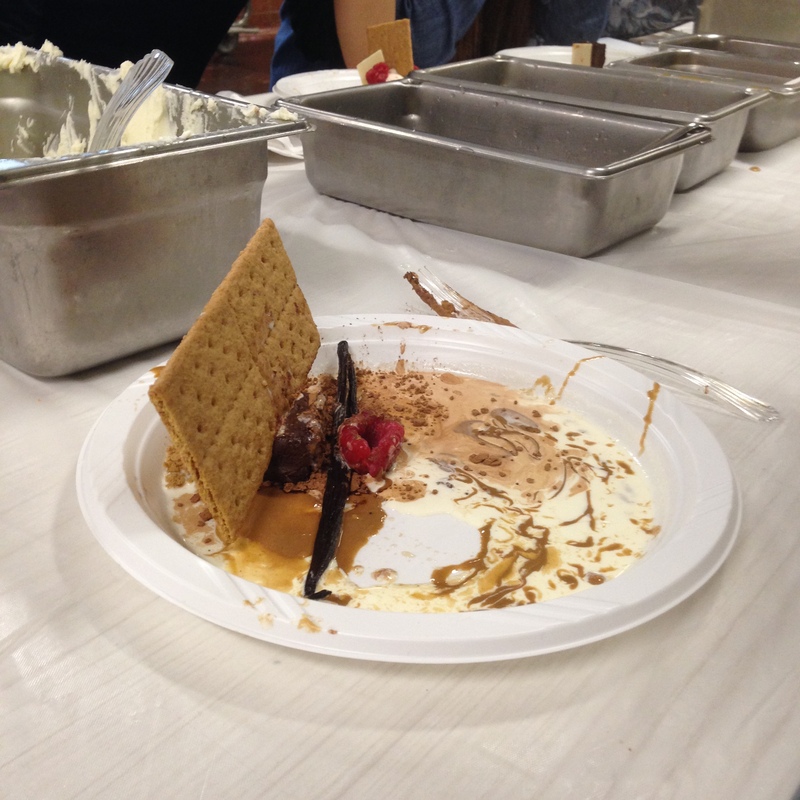 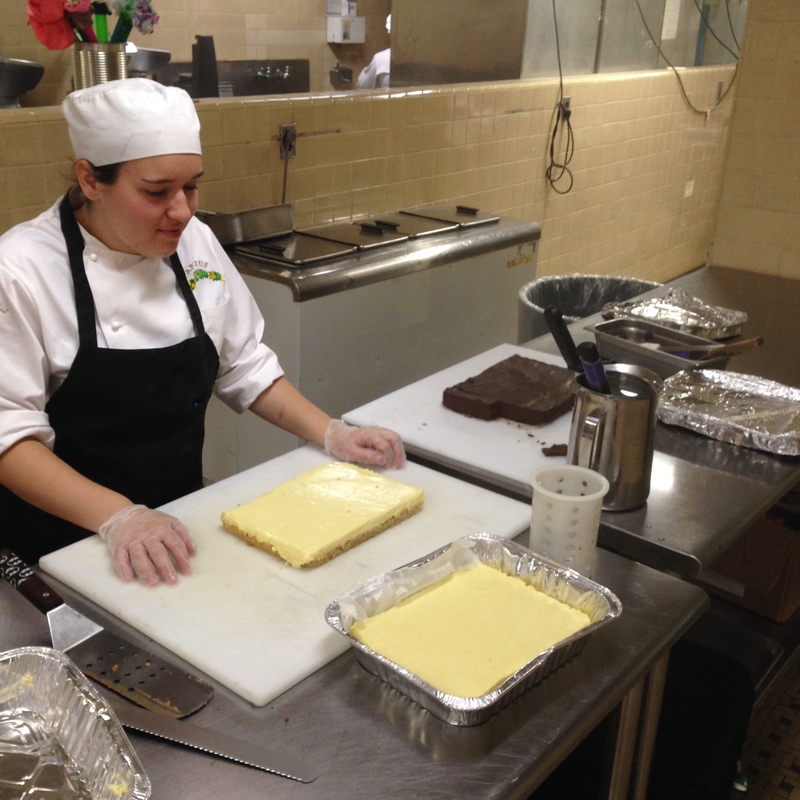 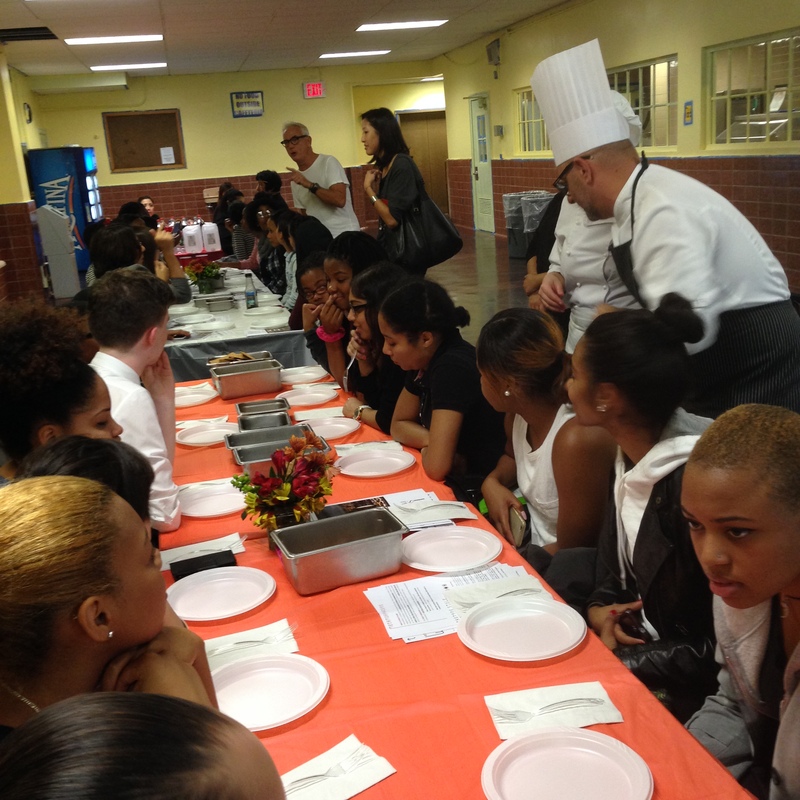 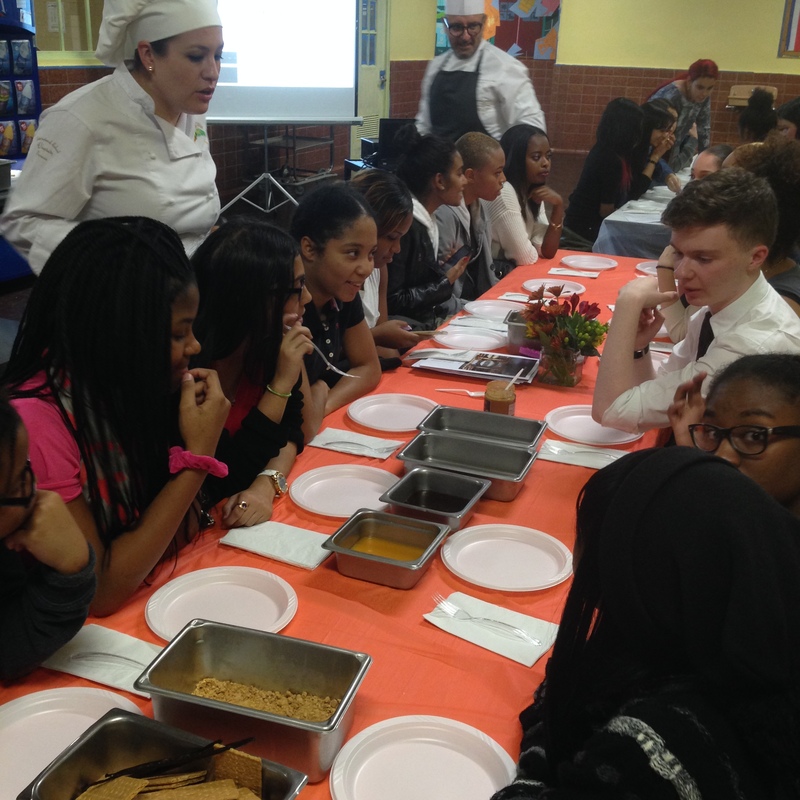 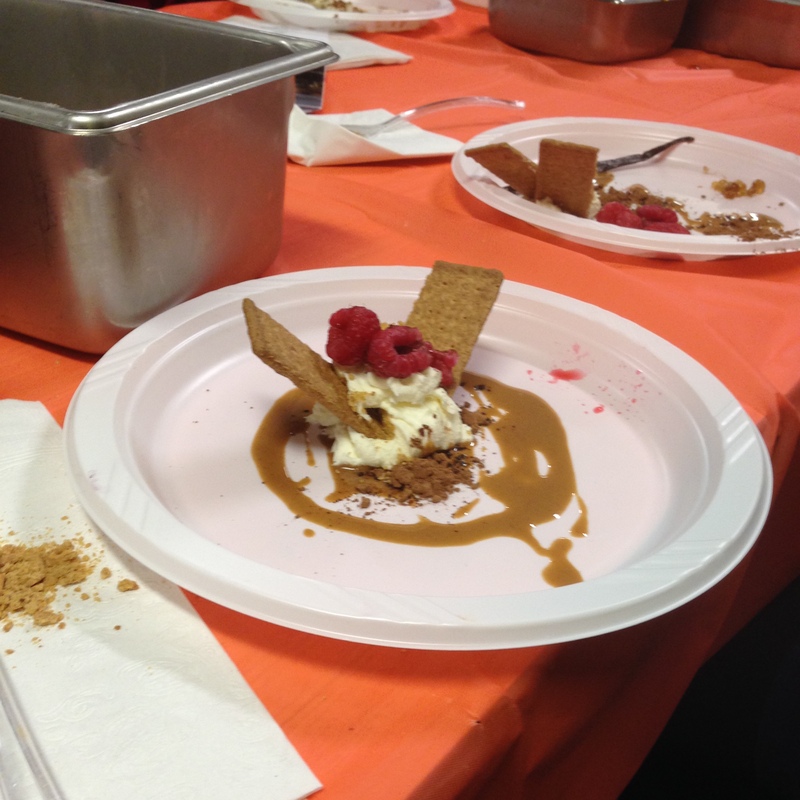 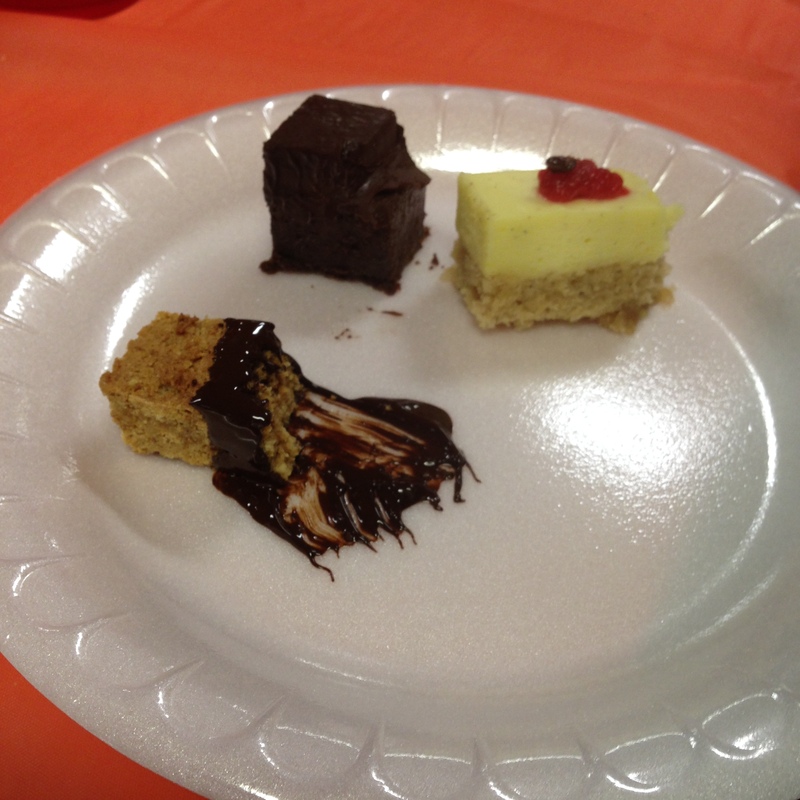 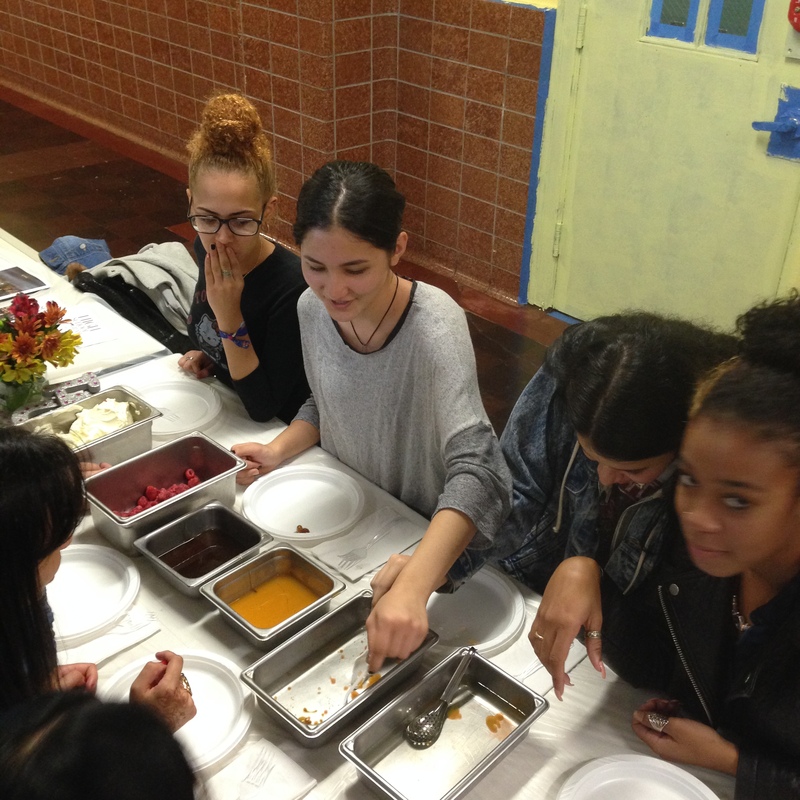 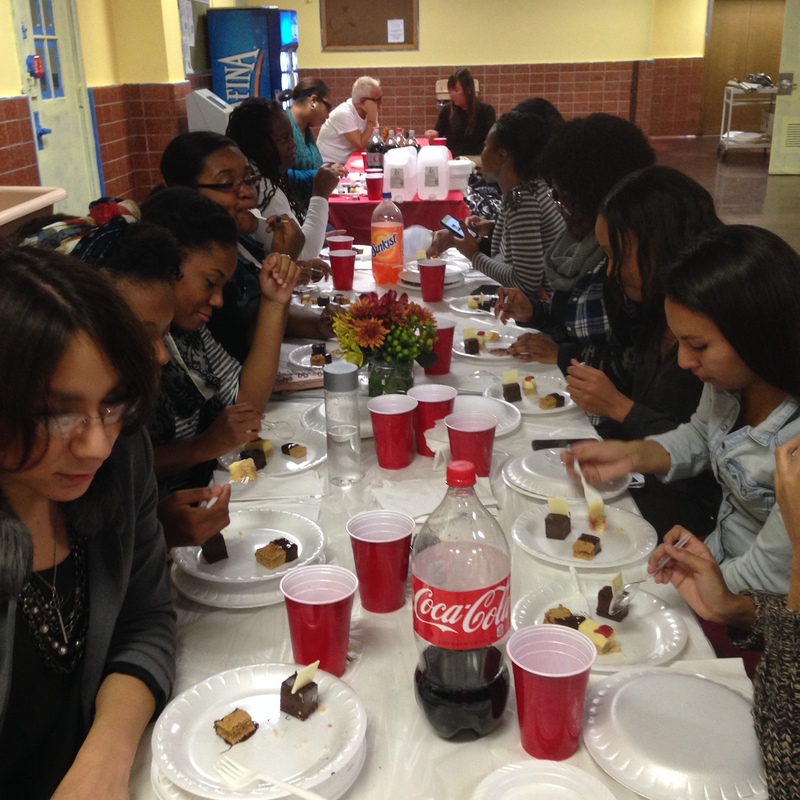 Students witnessed the transformation of ingredients that made their way to plates that presented tasty desserts.